Allow me to express my gratitude and compliments on a job very well done! You firstly impressed with a very comprehensive quote and even a site layout to a satisfactory level of detail. Then you pitched up with a team of 8. All of them friendly and energetic. I got the impression that they enjoy their job and I trust that this is due to good leadership and mutual respect. The edges, cutting, grouting, even tidying up and site clearance afterwards… everything was done to perfection and my wife and I are very happy with a job very well done. If we get to a situation to pave the very back section, you will be the first on my list. I will also be sure to recommend your service and craftsmanship to anyone and everyone that I might encounter who is looking for such service. I’d like to formally thank you, your Foreman and his team for the truly excellent paving job that they did at my premises. It was an intricate job, spanning three areas (patio, pool and pergola) each with their own mismatched angles, curves and a step thrown in to boot. This is where your team’s expertise, professionalism and pride in their work became apparent. In addition, they were respectful and friendly at all times, and left my premises looking cleaner than when they arrived. I will definitely recommend your company to anyone looking for a reference. Finally, looking at the finished product, I want to tell you again it looks fantastic and has exceeded my expectations – I am very happy with how it has turned out. And the way that you have cleared the site and removed the ‘rubble’ has been very good. 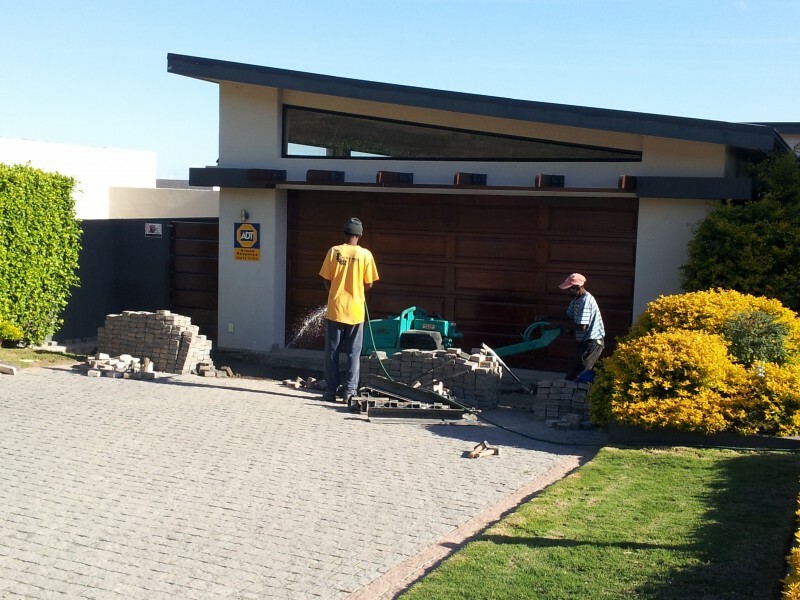 Just a quick note to say Thank You for the hassle-free paving job you did at my house in Lakeside. You ticked all the boxes! Keith came round promptly to measure up and show samples of the various materials. The quote came in within a day and, most importantly, the workmen started on time and finished slightly ahead of schedule. The storm water drain Keith advised works perfectly, no flooding this winter. 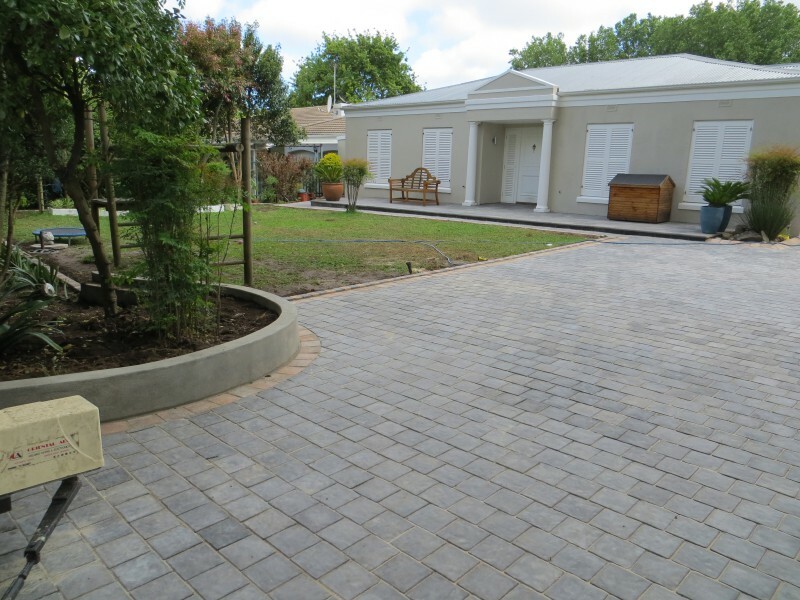 Repairs were recently undertaken by United Paving to a vast area of our entrance to the Frail Care which had badly subsided. This was a most professional job from start to finish. It is great to be able to drive, ride, walk with or without aids, on a really even surface!. 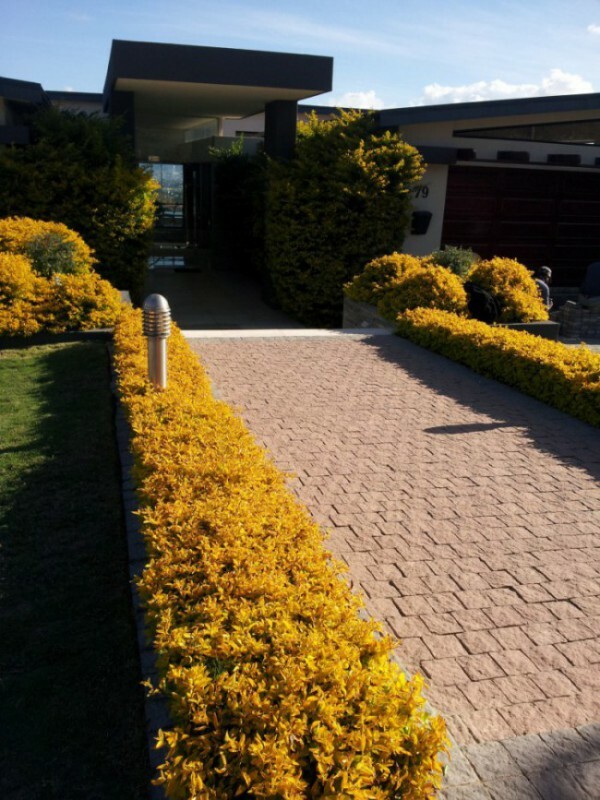 The job was done efficiently with the least inconvenience to residents and we are pleased to recommend United Paving to any prospective client. The Chairperson and Trustees of the Body Corporate of Meerenbosch. 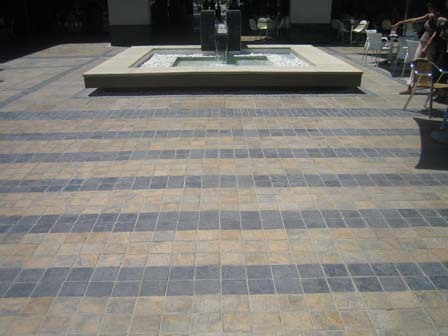 During 2010 we had a large area paved by United Paving. 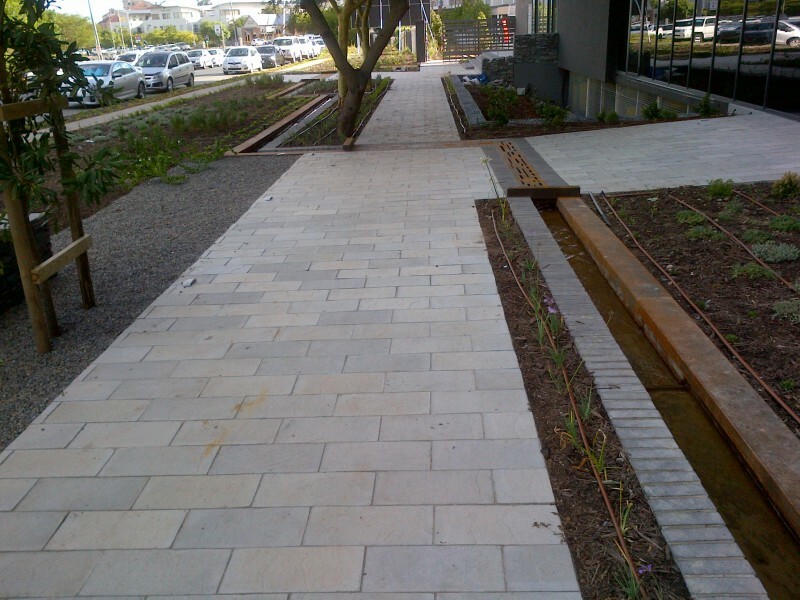 We were most impressed by the efficient way they dealt with the whole project. 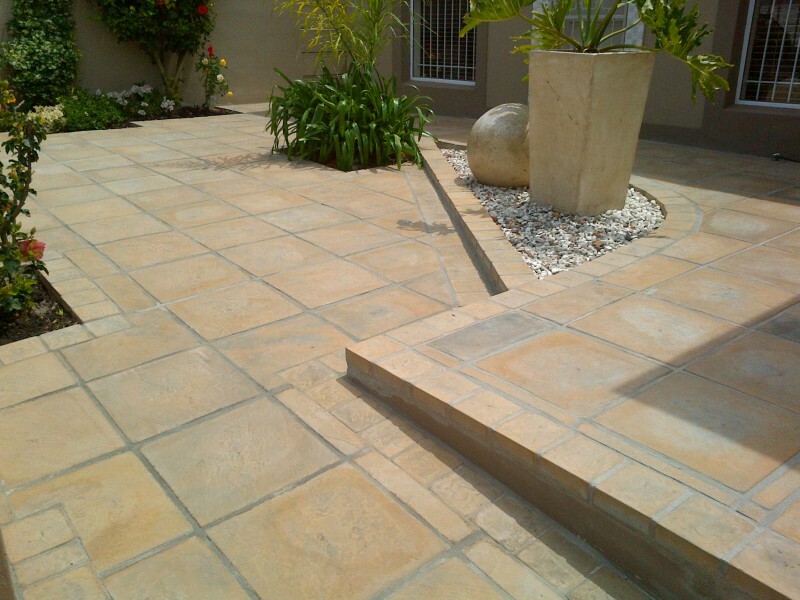 From the initial dealings and negotiations, which were well handled to the execution of the job, it was great. Their workers were quiet, got on with the job, cleaned up and above all completed the job in the time they said they would. They were also helpful in doing a few extras here and there. I highly recommend this company and should we do any more paving, I will not hesitate to call them out again. When we recently asked Keith Markotter to give us a quote for some paving needed around our renovated pool, we were surprised to discover that this would be the 4th time United Paving will be doing work for us, the first time being in May 1987, then May 1992 and then February 2006 (we have the invoices to prove it!). Obviously we have been more than happy with the work done and, in fact, impressed with the practical suggestions given to improve on our initial ideas. 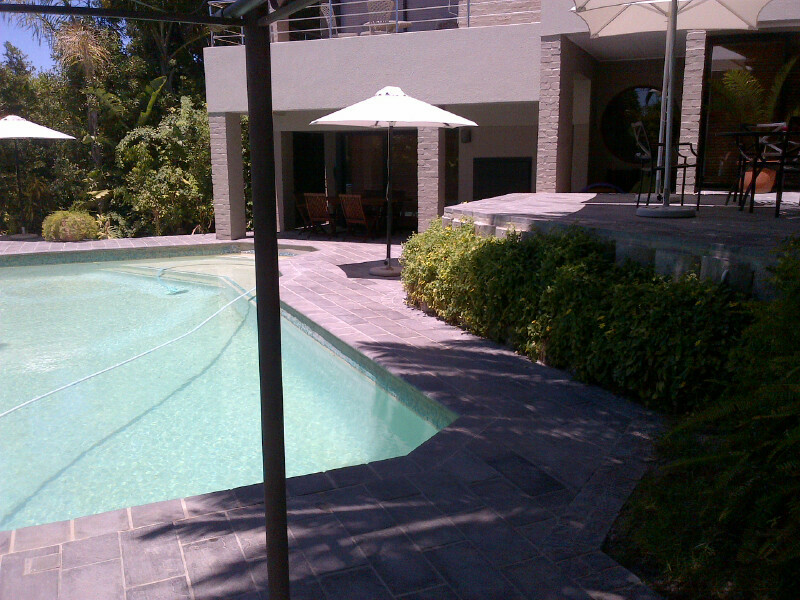 We would not hesitate to recommend United Paving to anyone wanting a hassle-free paving experience! I have known United Paving for over 10 years. In that time we have built offices and houses together and there is no doubt in my mind that they are the best at what they do. Nothing is too small or too big, they attack everything with enthusiasm and a work ethic that is beyond reproach. I would highly recommend them to anyone with paving needs.